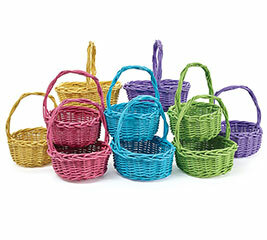 There is nothing quite like the classic appeal of a handled Easter basket. 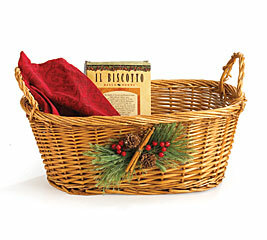 The same can be said for fall gift baskets and thanksgiving centerpieces. 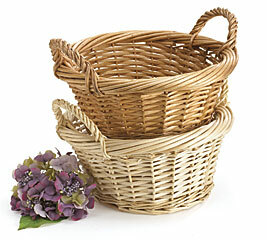 Baskets with handles have a traditional, familiar look that we all love. 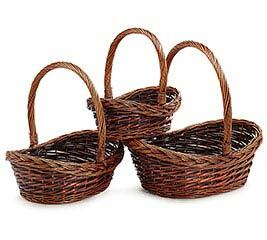 And, while a single handle arching over the entire basket has a certain utility, there are times when a double handle basket is more in order. 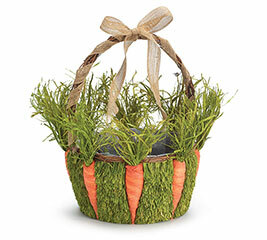 Whether you’re making a table centerpiece, an Easter basket or gift basket, handles add a certain charm to the presentation. 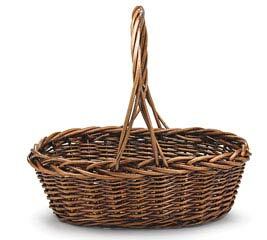 At burton + Burton, we’ve got baskets with handles for every occasion. 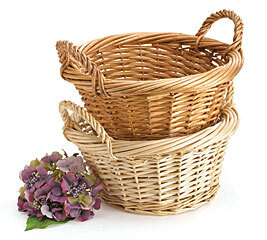 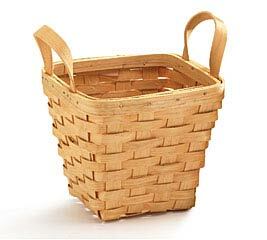 Choose from a great selection of wicker baskets, farm baskets, willow baskets, wood strip baskets, birch bark baskets and more. 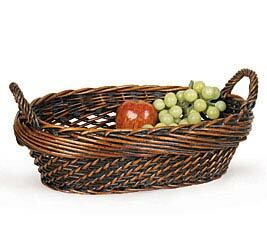 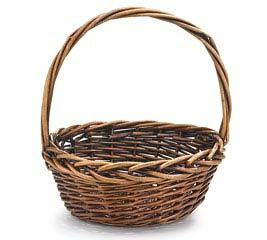 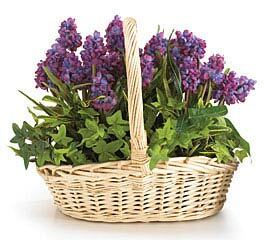 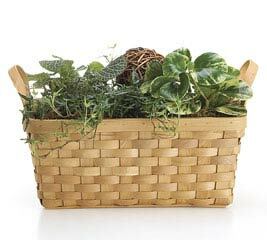 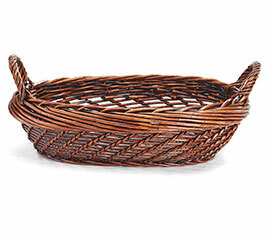 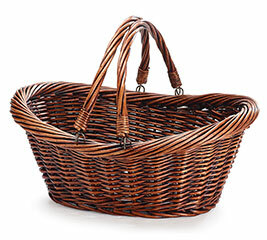 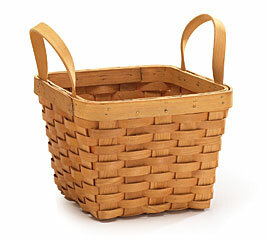 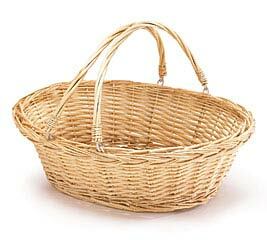 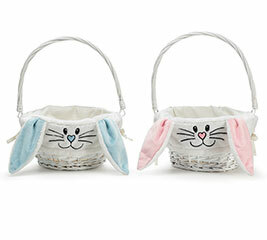 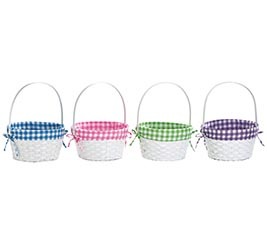 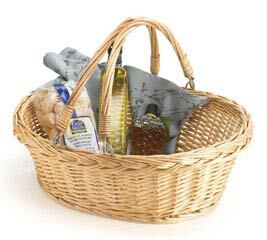 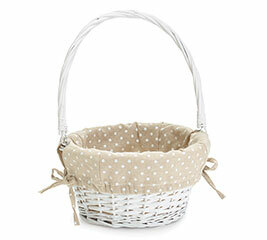 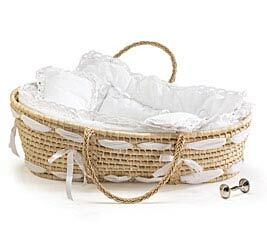 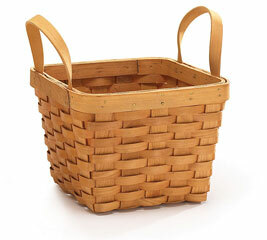 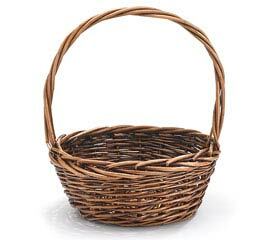 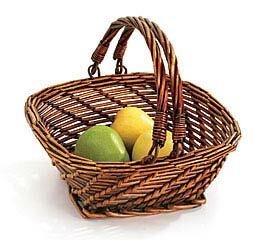 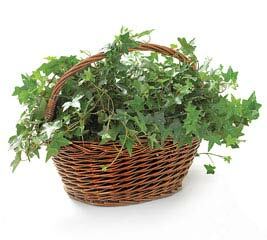 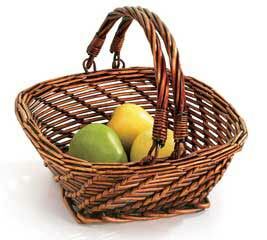 You’ll find oval baskets with handles, square baskets, round baskets, and baskets with folding handles. 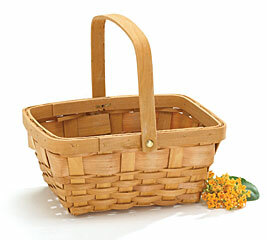 We even carry bamboo and nestled baskets. 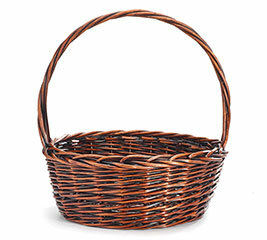 Best of all, you can get all of these baskets with handles or without in a single place - right here at burtonandburton.com. 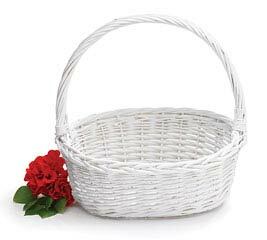 At b+B, you get outstanding selection and the kind of customer service that comes from over 30 years as The World’s Largest Balloon and Coordinating Gift Supplier ®. 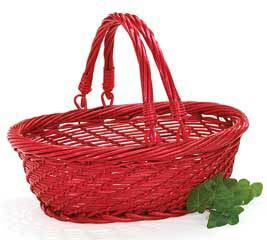 When you shop with us, you can be confident that you’re getting top quality merchandise from the very best. 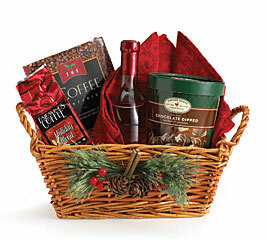 There’s more to shopping with the industry leader in balloons and gift supplies, though. 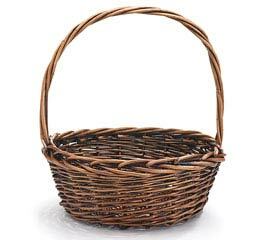 Retailers can take advantage of wholesale pricing and industry education by registering as a retailer and opening a business account. 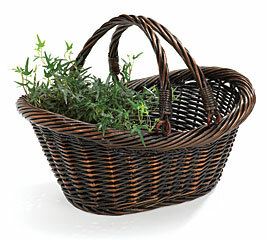 In addition to wholesale pricing, when you open an account you also get 5% off your first order. 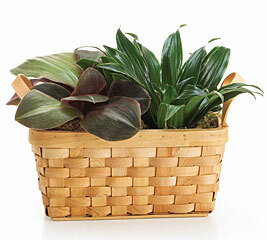 Registering with b+B means big savings for you and your customers.